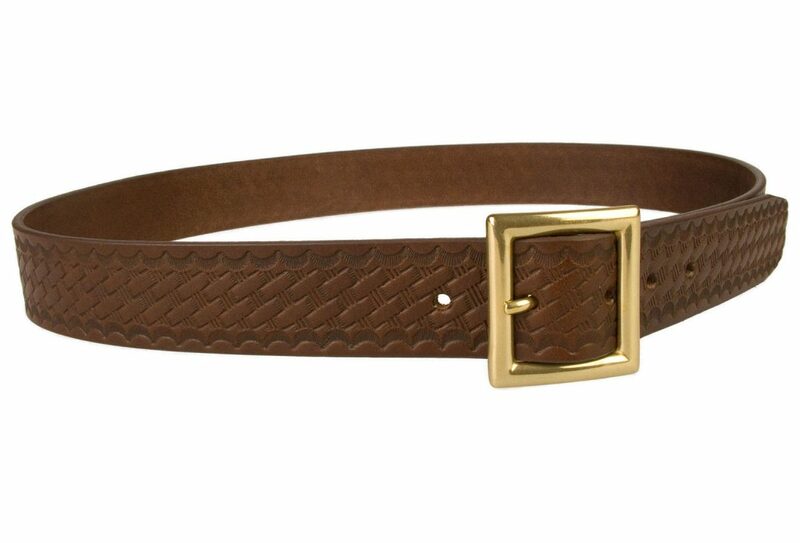 Embossed Brown Leather Belt With Solid Brass Garrison Buckle. 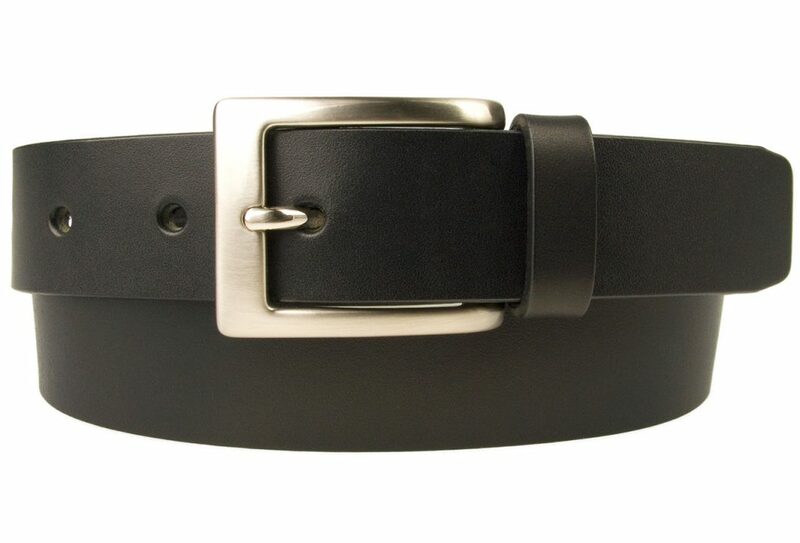 Made in UK by British Craftsmen. 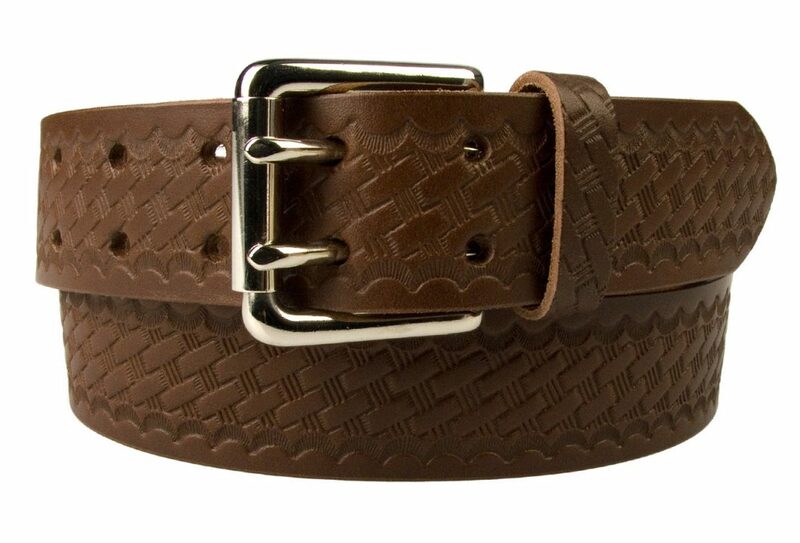 Basket Weave Print Embossed onto Full Grain Italian Vegetable Tanned Leather. 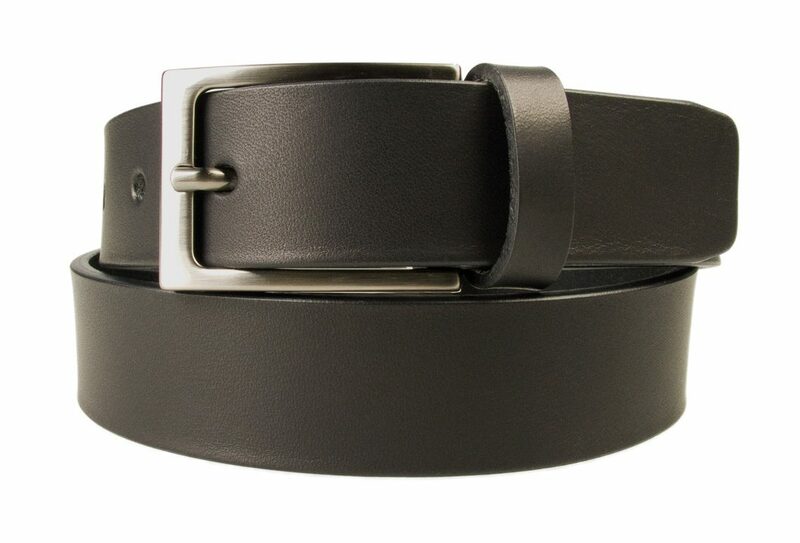 Long lasting hard wearing 4mm thick leather belt ideal for smart casual trousers/ jeans. Strong riveted Return and 5 adjustment holes. 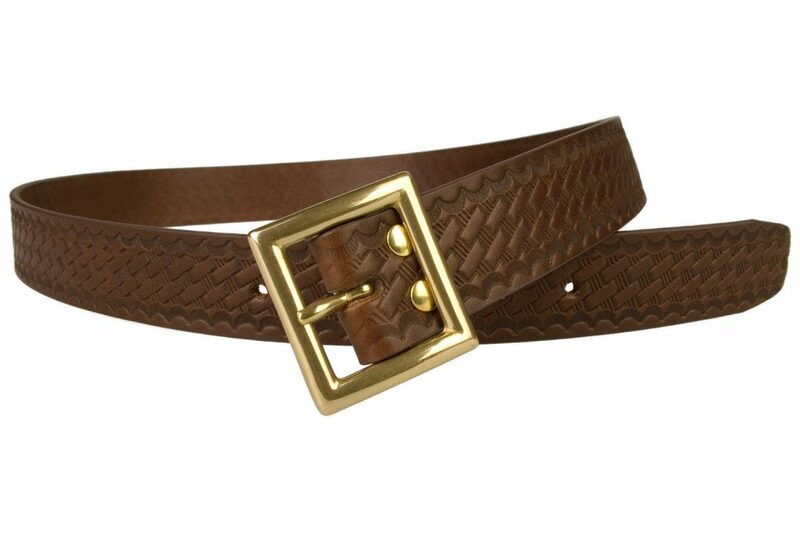 Italian made solid brass buckle. 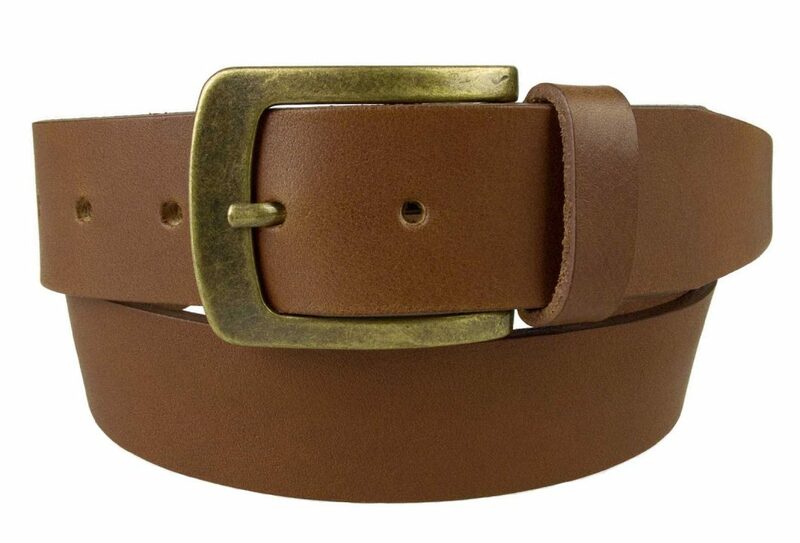 At 3.5 cm wide this leather Garrison belt will fit through most trouser loops. 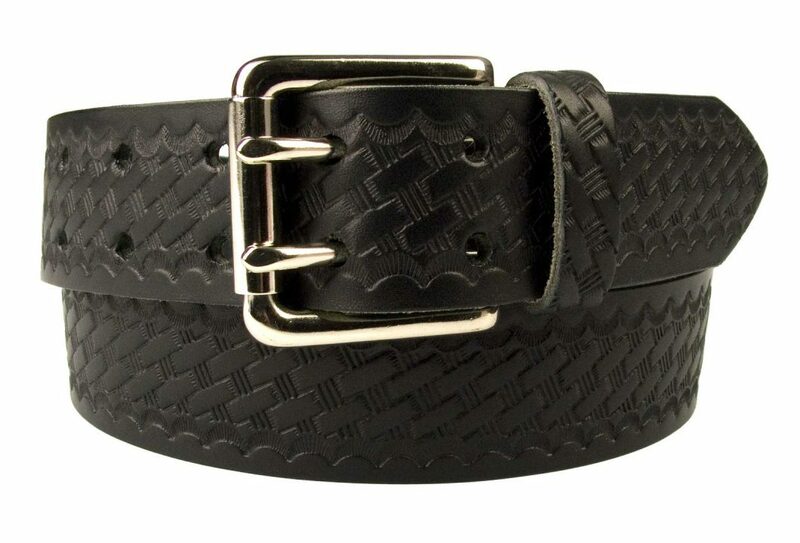 Belt Width: 3.5 cm (1.37″) Approx.